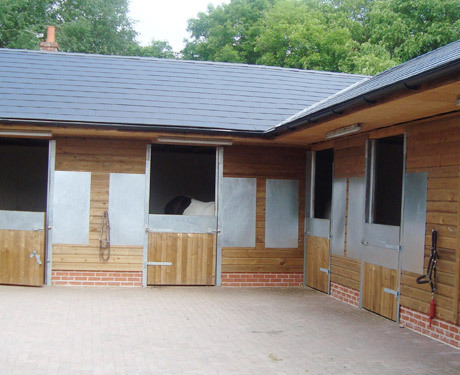 We have stables for over 60 horses, indoor and outdoor arenas, classroom facilities and even a cafe serving food and drinks. In conjunction with Reaseheath College, we offer equine courses ranging from Certificates to Diplomas. Children over five can enjoy riding and learning about horses with our friendly instructors. Our friendly team will make you feel welcome and ensure your Croft End experience is second to none. When riding at Croft End we'll match you with a horse that suits your individual needs. We have a range of horses of all sizes. Your horses individual needs are met by our livery team. Try out our horse simulator, Troy - available for 30 minute lessons. 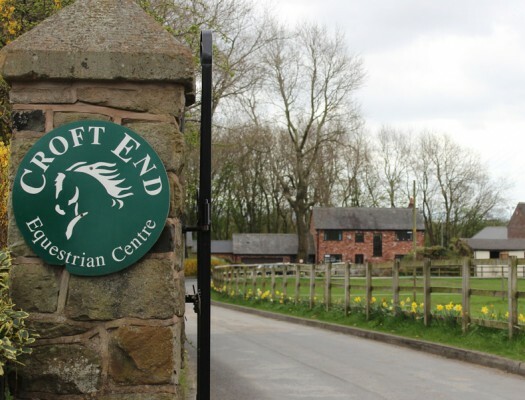 Started in 1998, Croft End is a highly commended equestrian centre! 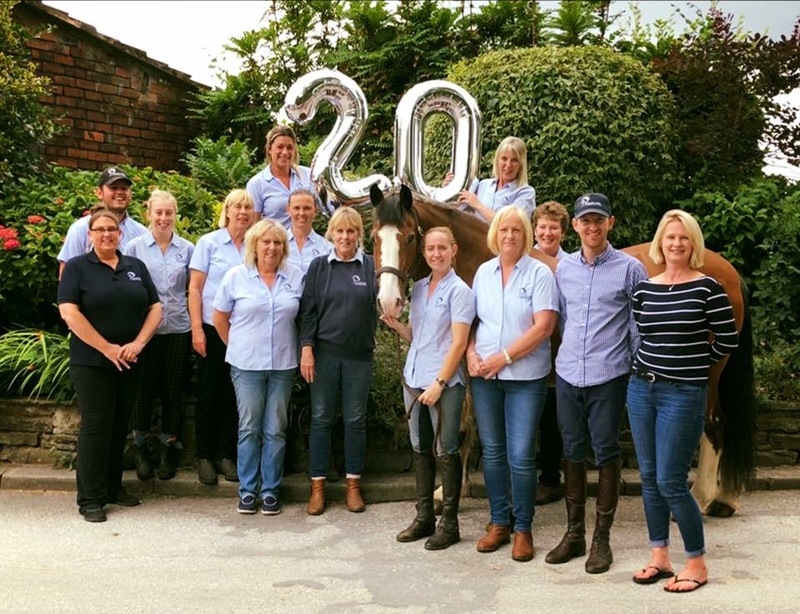 The success of Croft End has been down to the attention to detail and professionalism of its founders who pride themselves on ensuring each horse is healthy and happy in their work. This hasn't gone unnoticed by the Equine Industry and in 2008 Croft End was approached by the British Horse Society who wanted to use Croft End as a location to shoot their promotional short film. The film continues to be used by the BHS to promote standards of horse care and the benefits of being affiliated with the BHS. There's no better place for those wishing to develop a career with horses as we are a BHS Approved Training Yard. 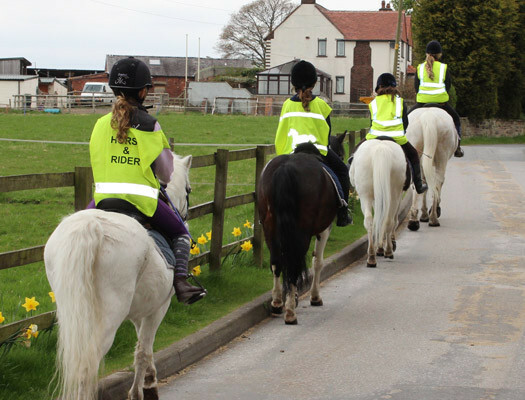 Our outstanding facilities and services included indoor and outdoor arenas, mechanical horse simulator, turnout paddock, shower bay, quiet hacking in Daisy Nook Country park. For students, working on a commercial yard whilst studying is a big plus and we have excellent classrooms and high quality teaching - see more under College /Students. Pat, Carole and all the staff work tirelessly to maintain the standards at Croft End, and this desire to provide an excellent service to all our customers is the ethos at the heart of Team Croft End. Riding is a Risk Sport - Your choice to ride is voluntary. 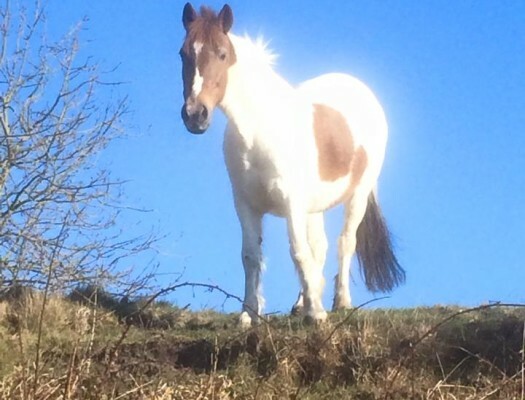 We take care to provide suitable horses and ponies for our customers, but all animals can be unpredictable. We strongly advise you take out full personal accident cover.